The art works of Patricia Cantos explore modern forms via textural media and handwriting. 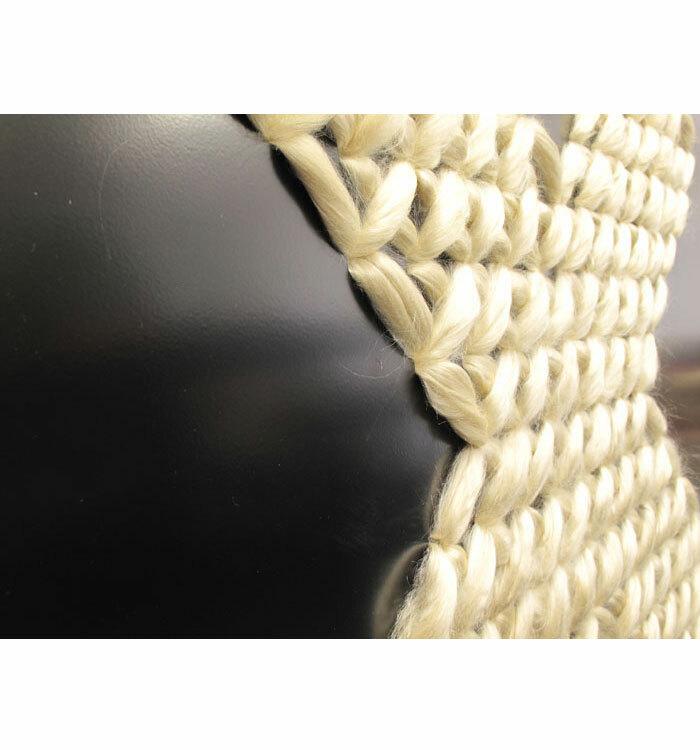 Industrial fabrication, traditional stitching, knitting techniques and video production are employed in her works. Patricia works from her studio in Kyneton, Australia.